Come in and let us help you create beautiful rooms in your home. We offer sales and installation of fine carpet, ceramic tile, hardwood floors, laminate flooring, vinyl, linoleum and more. 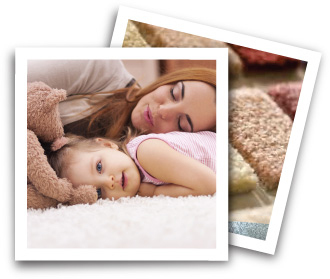 Our unique carpet and flooring store in Troy NY will meet your decorating needs.